The 2019 TAG Spring Sale is HERE! 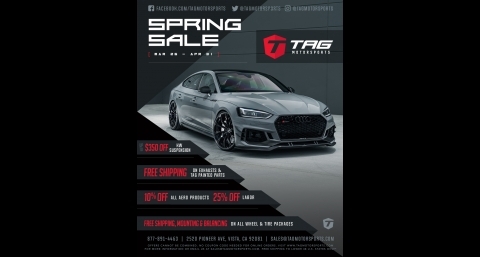 Head over to our products section and search for your vehicle to get your savings! We are proud to release our first of 3 Novitec 720S N-Largo Builds. 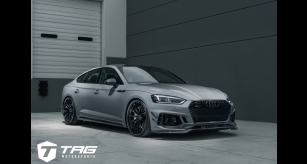 This one was customized for Cliff Avril and we were honred to team up together with Cliff and a the dream team of Novitec, Vossen, and AutoArmour to get this incredible machine to perfection level! 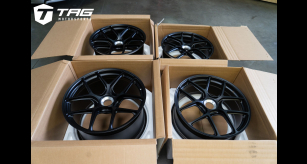 At TAG Motorsports we always strive to keep sets of wheels in STOCK, on the shelf for your vehicle, to avoid lead times and get you that instant gratification. Novitec 812 SuperFast is HERE! 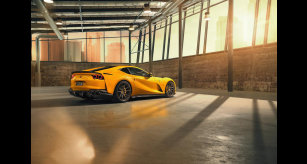 New from NOVITEC -- The Ferrari 812 Superfast tuning program has arrived! 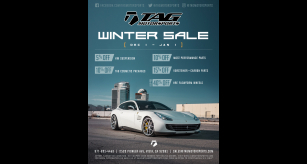 The TAG Winter Sale is officially here!!! 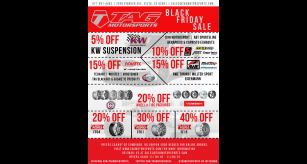 Make this December a special one with savings on brands such as TAG Motorsports, AWE Tuning, HRE, Vossen, KW, ABT Tuning, and more! The TAG Black Friday Sale is HERE!! Take advantage of great offers and discounts on your favorite brands and products!! Call or email us for more information! 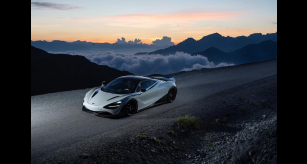 The sole representative of McLaren’s Super Series, the 720s possesses futuristic looks and stellar performance that have captured the imagination of enthusiasts all over the world. BRABUS 550 ADVENTURE 4x4²: That is the label of an exclusive and superlative extreme off-roader from the world’s largest independent automotive refinement specialist.